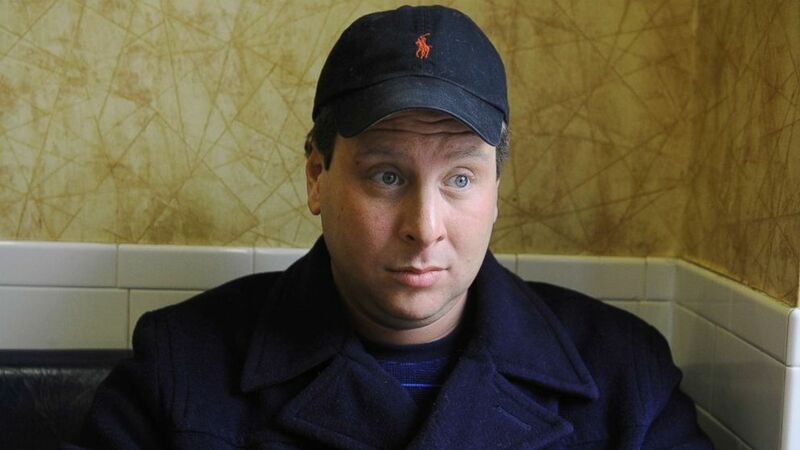 Former Trump campaign staffer Sam Nunberg is expected to meet with Special Counsel Robert Mueller’s team on Thursday in Washington, according to a source with knowledge. Nunberg spoke on the record about the Trump campaign in Michael Wolff’s book “Fire and Fury: Inside the Trump White House.” Before the book published, leaked passages showed Nunberg quoted as reportedly calling President Trump as an “idiot” in a conversation with Trump’s former chief strategist, Steve Bannon. In an interview with ABC News’ “The Briefing Room” on Jan. 4, Nunberg said he “probably” called the commander-in-chief an “idiot” in the conversation with Wolff, but maintained that the comment was sarcastic. Nunberg also declined to dispute another exchange in the book in which he reportedly described his struggle to explain the Constitution to Trump. “I got as far as the Fourth Amendment before his finger is pulling down on his lip and his eyes are rolling back in his head,” Wolff writes of Nunberg’s recollection. Nunberg was fired in August of 2015. Nunberg declined ABC News’ request for comment.